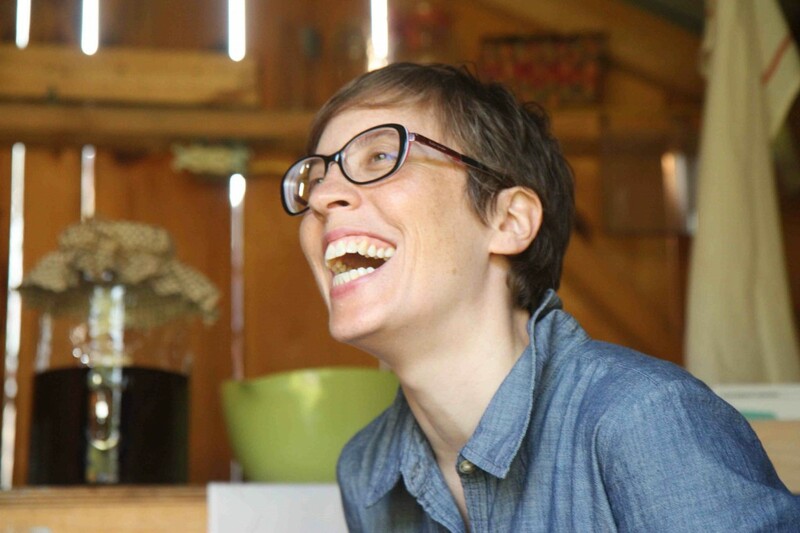 Lisa Sikorski is an artist who makes socially engaged, intimately produced projects. She considers her work as cultural provocations and has recently been investigating domestic tasks and spaces, looking at them as a site of conflict in feminine identity as well as trying to create a dialog about the way we value these tasks and spaces. She holds a BFA from Oregon College of Art and Craft and an MFA from the University of Wisconsin, Madison.